Until recently, visualizing the architectural and cellular morphology of human tissue has required histopathological examination. Samples would be excised from the patient, processed, sectioned, stained and viewed under a microscope. In addition to being invasive, time consuming, and costly, the static nature of conventional pathology prohibits the study of biological dynamics and function. The Tearney Laboratory at Massachusetts General Hospital leads the way in transforming the current diagnostic paradigm through the invention and translation of new noninvasive, high-resolution optical imaging modalities that enable disease diagnosis from living patients without excising tissues from the body. 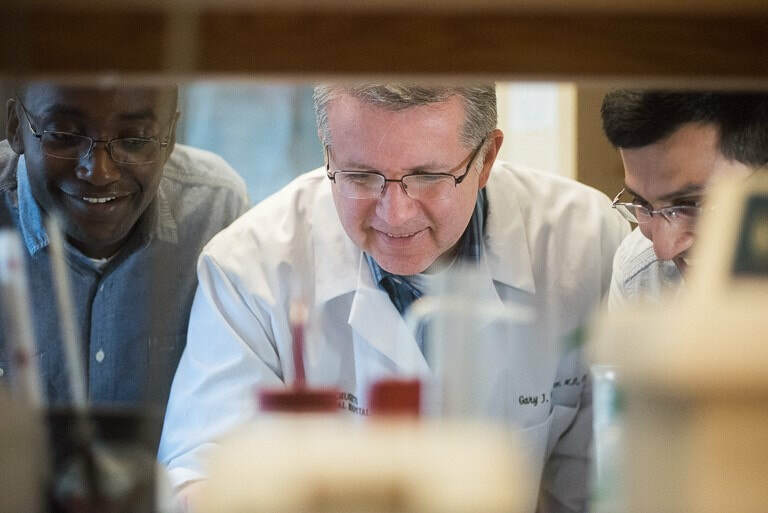 Led by Guillermo (Gary) Tearney, MD, PhD, the lab’s large multidisciplinary team invents, validates and translates novel devices that use light to conduct microscopy in living patients. Light is uniquely well suited for noninvasively interrogating the microscopic structure, molecular composition and biomechanical properties of biological tissues. The goal of the laboratory’s research is to improve understanding and diagnosis of disease by imaging the human body at the highest possible level of detail in vivo. ​We are thrilled that this year's guest curator, Bill Gates, chose our capsule to be included in MIT Technology Review's Top 10 Breakthrough Technologies! The Tearney Lab is developing implantable microscopes that can be implanted directly into the body to monitor cells as they move and interact. 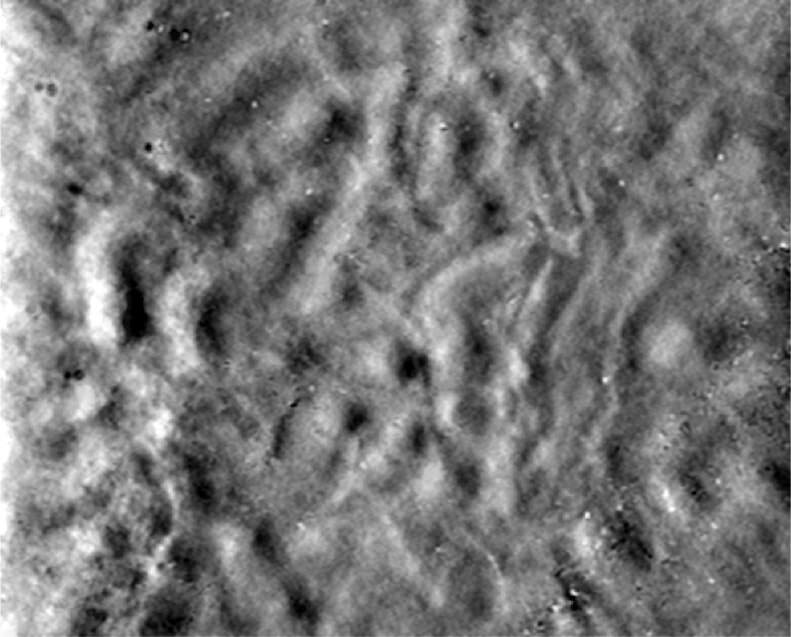 ​This long-term, high-resolution view of cells will transform our understanding of disease and how to treat it.